May 30 - June 1, 2019 in Prince George - come join us! We are delighted that Prince George will serve as host for the 2019 Nurse Practitioner conference! 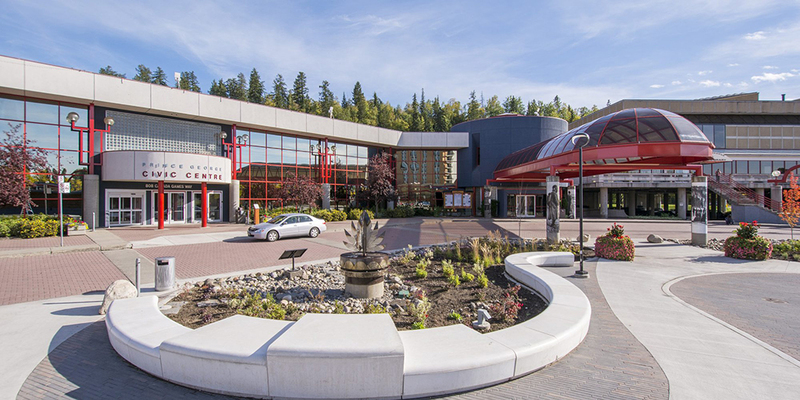 Held from May 30 - June 1, 2019 at the Prince George Conference & Civic Centre, the conference will provide NPs with opportunities for professional growth and practice, an array of interesting and educational topics in a variety of sessions and will provide you the opportunity to network with other NPs around the province. Check out the Preliminary Program & Speakers. To view the Conference rates, please click here. We are pleased that the host hotel in Prince George will be the Coast Inn of the North. To learn more and for information about room booking please click here. Please feel free to direct any questions or inquiries to conferencechair@nnpbc.com.